In November we launch the exhibition Starstruck: Australian Movie Portraits at the National Portrait Gallery. 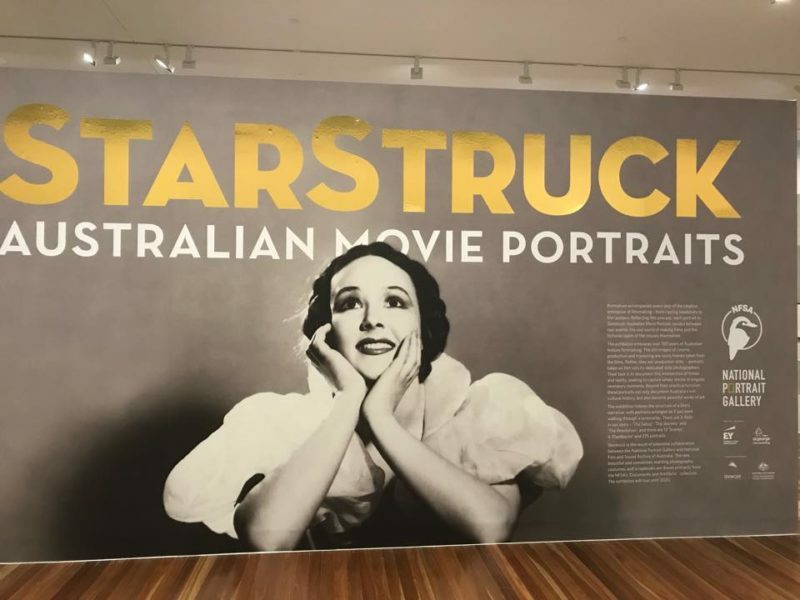 Featuring 275 photos, as well as scrapbooks and film costumes, Starstruck explores striking portraits emerging from 100 years of Australian movies and draws extensively on items from the NFSA collection. A collaboration between the NFSA and the Portrait Gallery, the exhibition includes photographs of Nicole Kidman, Toni Collette, Hugo Weaving, Cate Blanchett, Abbie Cornish, Heath Ledger, Chips Rafferty and many more.